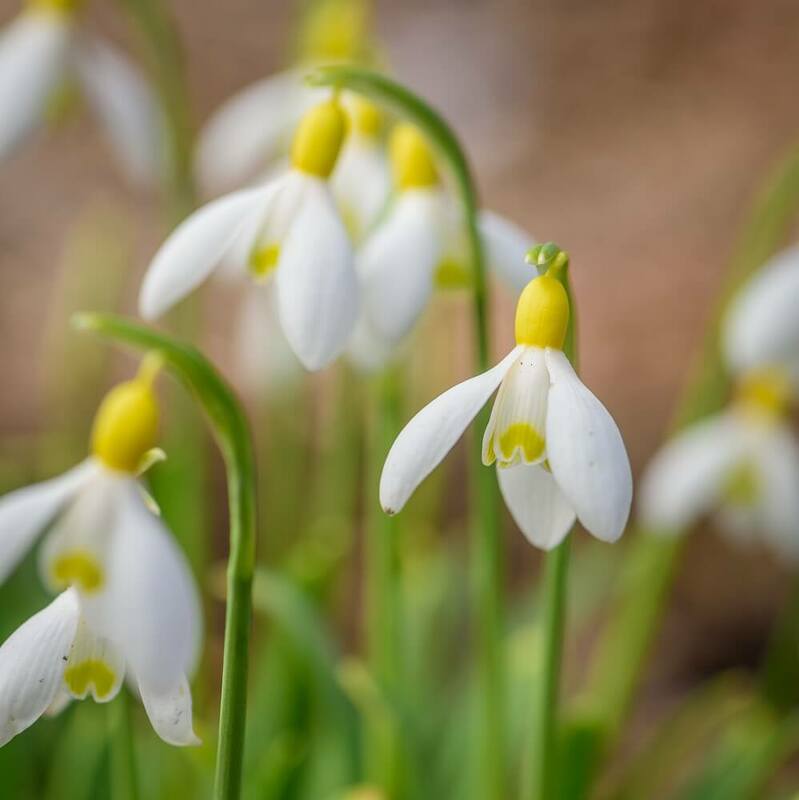 Galanthus is suitable for part shade under deciduous trees and shrubs, rock gardens, at the fronts of borders or in front of flowering shrubs, in lawns, or along woodland paths. It prefers moist, humus-rich soils, partial shade, and cooler climates. 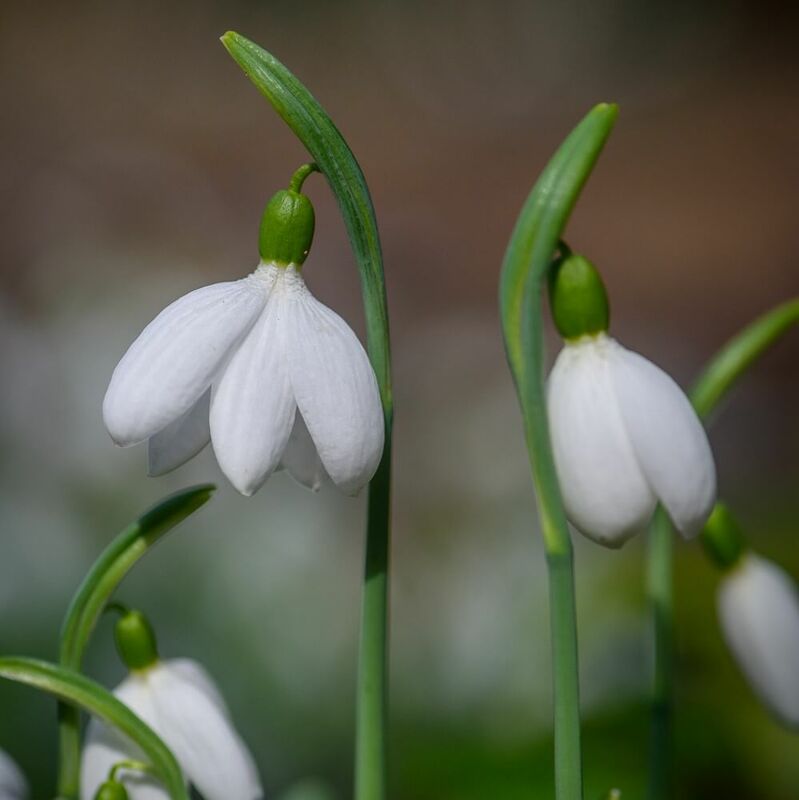 Galanthus is commonly known as snowdrop. 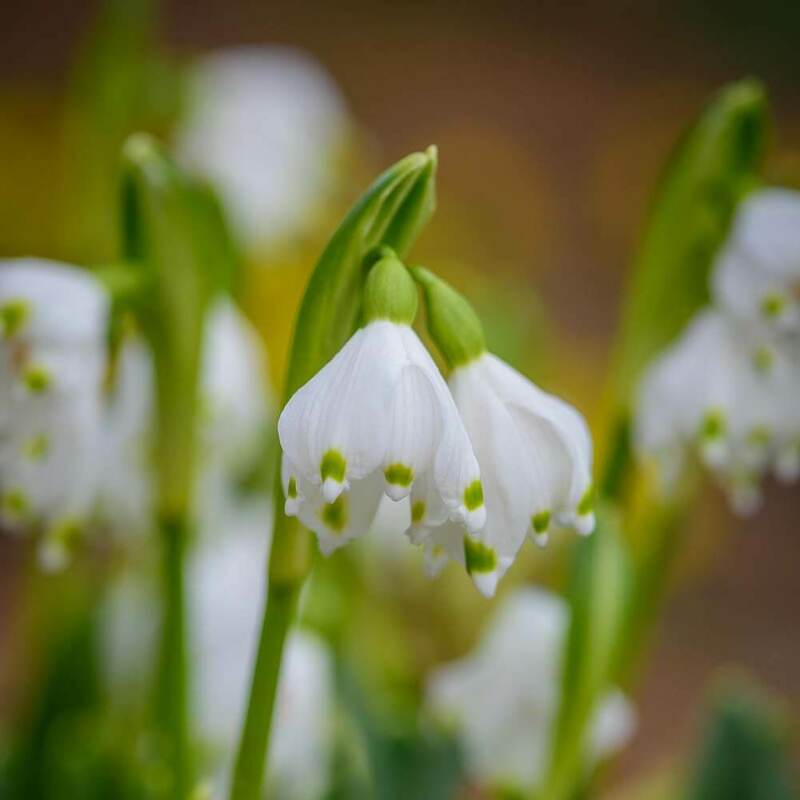 The name Galanthus comes from the Greek gala (milk) and anthos (flower). A snowdrop plant looks like three drops of milk hanging from a stem. 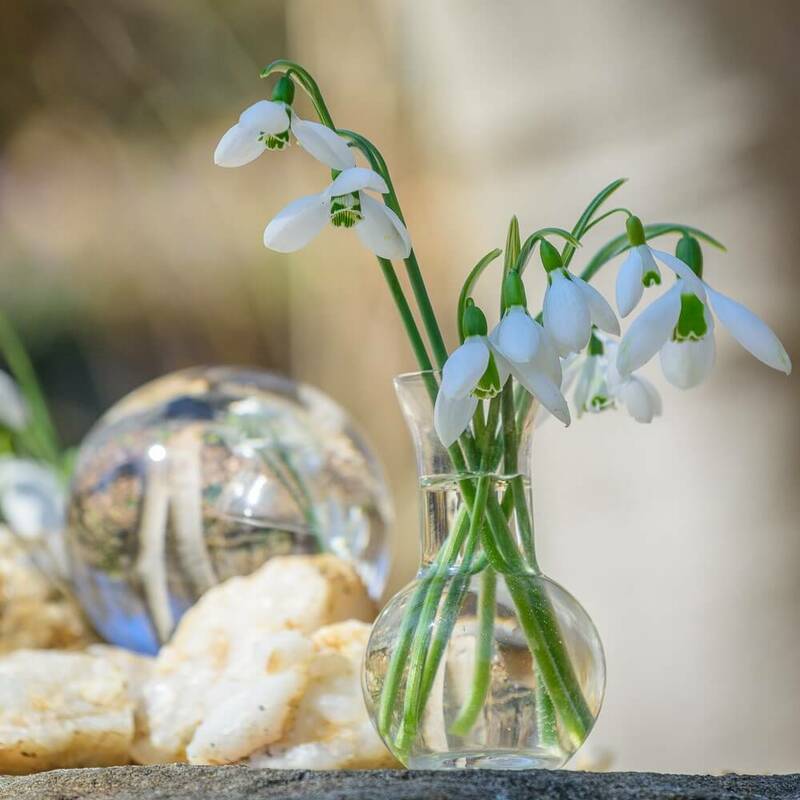 There are 75 different species and varieties of snowdrops all of which are white. The snowdrop has been with us for a while. 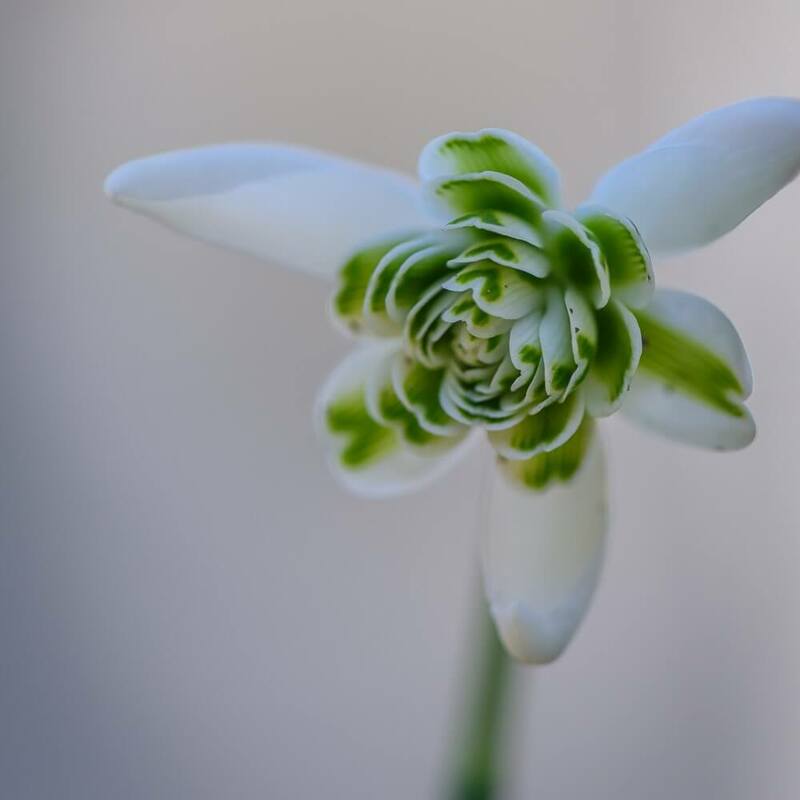 The common name snowdrop first appeared in print in the 1633. Galanthus grows to a height of around 3-6 inches. Of particular appeal, it flowers between January and April in the northern temperate zone (January–May in the wild). Galanthus is suitable for zones 2 – 9, although they do best in zones 4 – 7.